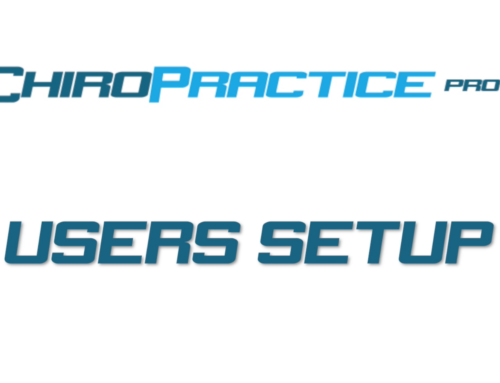 The Clinic setup deals with general clinic information and setup for the system. It’s the first tab in the Setup Window. The first portion of the Clinic setup is the Name, Address and Contact Information for the clinic. Next is the Time Zone. This makes sure the time displayed in the system is correct for your time zone. 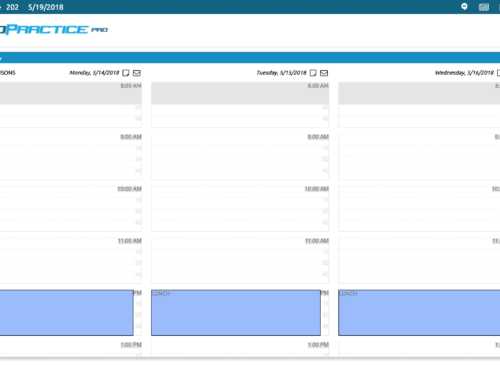 The Session Timeout is used as part of our security measures and ends the current session after the time shown. The time is calculated from the last action on our servers. This should be set long enough to make sure you can complete exams, but short enough so if you neglect to close your window or logout, your system cannot be inadvertently accessed. The Sage M_ID and the Sage M_Key is used when you have elected to use our credit card processing. These are values provided by Sage, and there will be more information on credit card processing on our Sage help page. 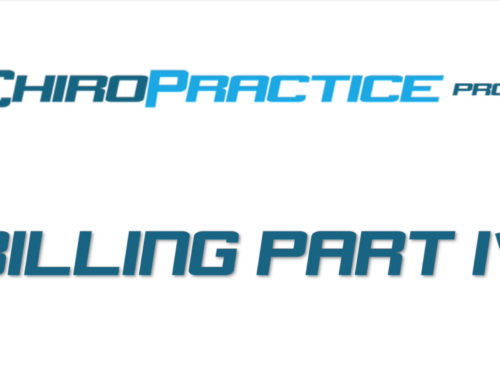 Similarly, the CP ID and CP Key are used for Cash Practice integration and are provided by Cash Practice. The next three check boxes are used for how the patient list is displayed and searched. You can choose to show the legacy number, date of birth, or the patient number in the search results. The final section of the clinic information is the Patient Status. 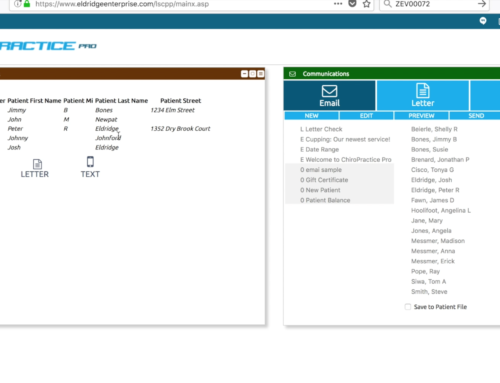 This allows you to color or symbol code your patients based on any number of custom items. You can have up to 12 Patient statuses. To create a status, select a symbol, give it a meaning and assign a color. When adding or changing items in the setup, there is no need to click a save button. The items automatically save when you click away from the item. 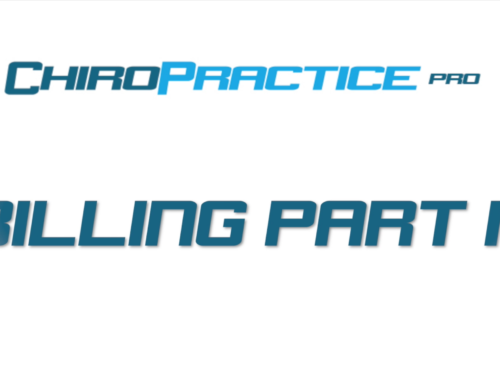 As always, if you have any questions send us a support request or email us at info@chiropracticepro.com.